Did you know that there is a compressed natural gas fueling station that’s open to the public right here in the City of Santa Clarita? It’s located at the City’s Transit Maintenance Facility, 28250 Constellation Road. Take note: As of December 2018, this CNG station is only 3600 psi compatible. Public access charger with two plugs located in parking garage. Available 24 hours a day and no fees associated with use. Public access charger for electric vehicles. Available 24 hours a day and no fees associated with use. Public access and no charge if you are shopping at Kohl’s. Otherwise must have radio frequency identification card (RFID) to use charging station. Open only during store business hours. Public access for 30 and 40 amp circuits but vehicle owner must bring their own charger. Hours are 8am-8pm daily and there is a $15 flat fee. 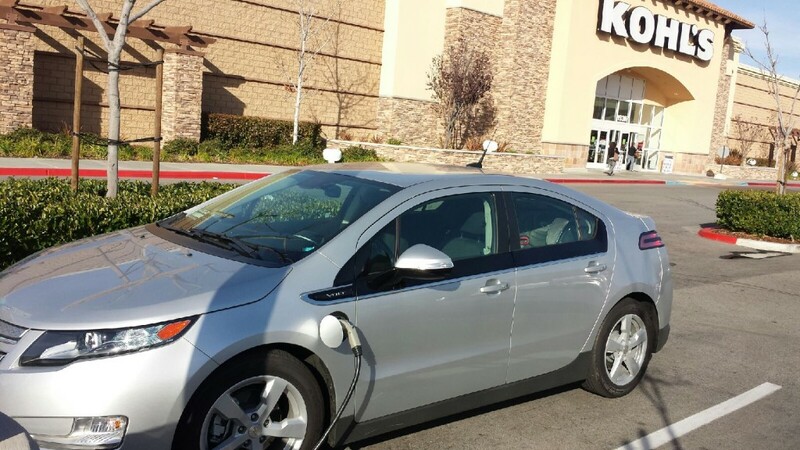 Two public access chargers located directly in front of the Whole Foods store. Available 24 hours a day and no fees associated with use. Three ports available: EV Plug (J1772), CHAdeMO DCFC, and SAE Combo DCFC. Available 24 hours a day with NRG EVgo membership pricing. 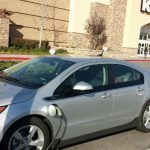 Public access fast-fill charger for electric vehicles. Available 24 hours a day with NRG EVgo membership pricing. Public DC fast fill chargers for Tesla connectors. 24 outlets available 24 hours a day. Public access fast-fill charger for electric vehicles. Available 24 hours a day with EVConnect membership pricing. If you’re leaving the Santa Clarita Valley and need to know where you can find other alternative fueling stations across California or other states, use the following links for more information.